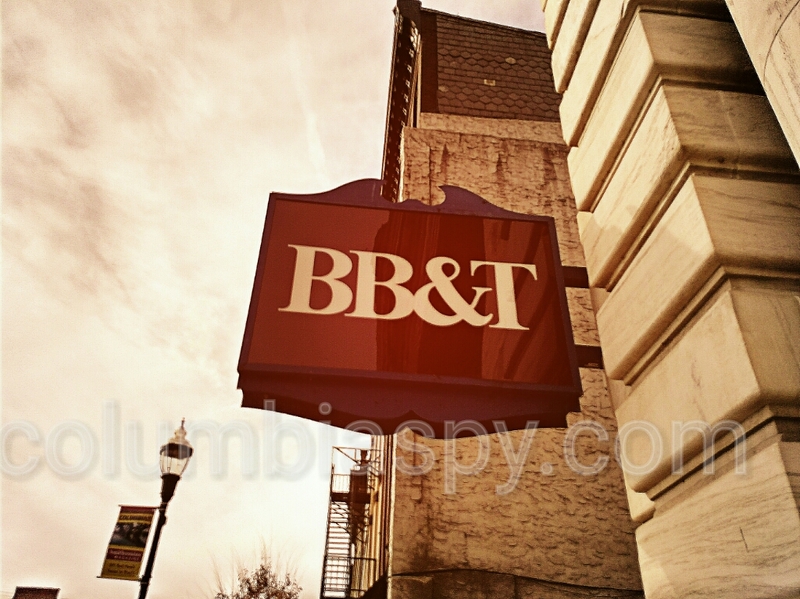 If you're a BB&T customer your bank will eventually have a new name. BB&T Corporation and SunTrust Banks Inc. announced they have agreed on a combined all-stock merger of equals valued at approximately $66 billion. It will be the next to run from the Columbia nutz running the town, they are doing one h--- of a job running business out of here, and replacing them with junk shops, maybe we can open one at the money pit to make something out of that mess. Maybe columbia boro should buy mussers market, then they can get into the grocery buisness? ?